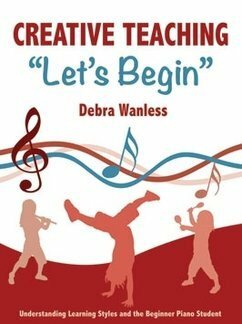 Rhythm Workbooks 1 and 2 provide private and classroom students and teachers with a comprehensive understanding of rhythm. 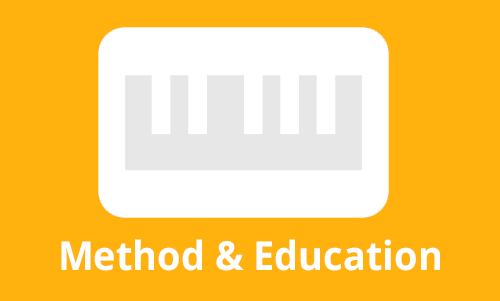 Book 1 focuses on simple time and Book 2 develops compound and irregular metre. 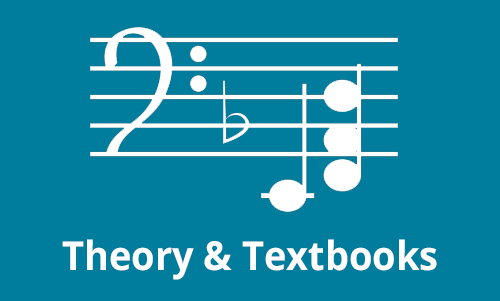 The large and easy-to-read print are combined with simple, clear explanations to create the ideal rhythm course. 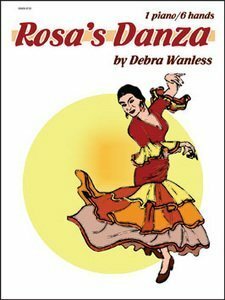 Students of all ages will benefit from the large number of exercises. 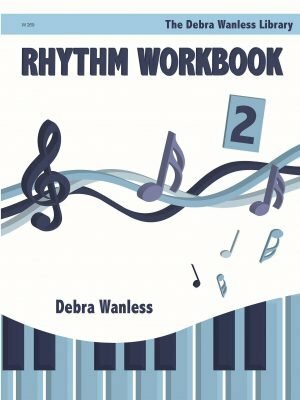 The Rhythm Workbooks work well for independent rhythm comprehension or as a companion series for rudiment programs. 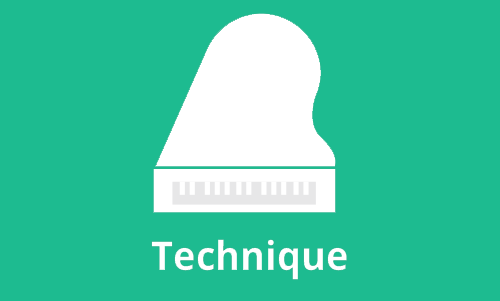 The large and easy-to-read print are combined with simple, clear explanations create the ideal rhythm course. 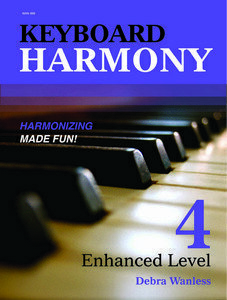 Students of all ages will benefit from the large number of exercises. 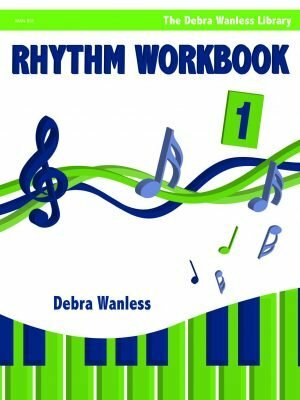 The Rhythm Workbooks work well for independent rhythm comprehension or as a companion series for rudiment programs. 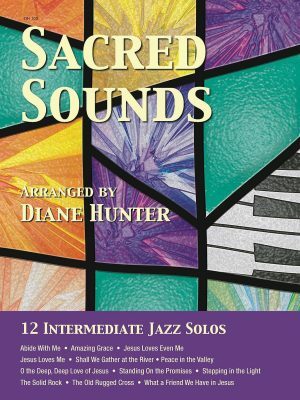 Sacred Sounds is a delightful collection of 12 Intermediate Jazz arrangements. 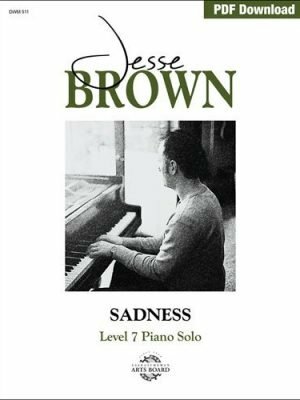 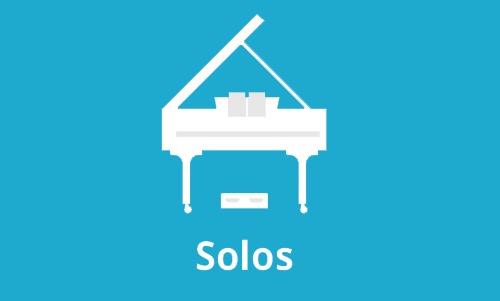 The works include blues, boogie, calypso and ballad styles. 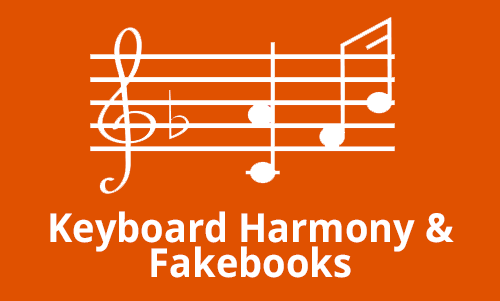 Each work also includes lyrics and guitar chords. 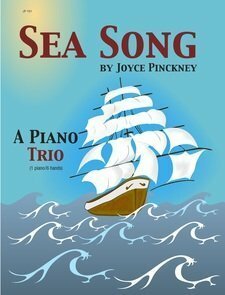 Program notes and a chord chart complete the collection. 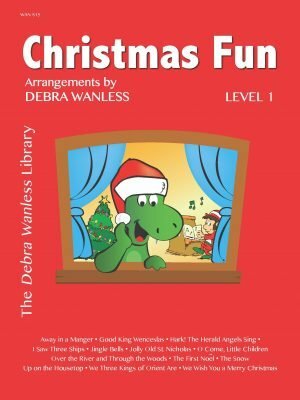 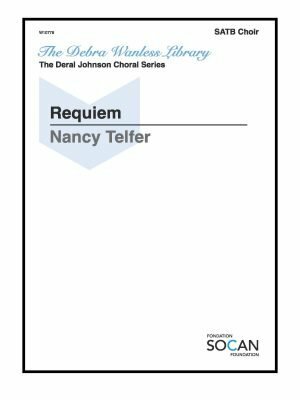 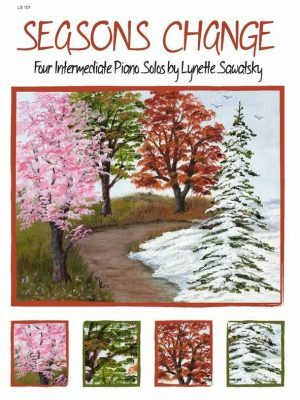 Titles include Abide With Me, Amazing Grace, Jesus Loves Even Me, Peace in the Valley and more. 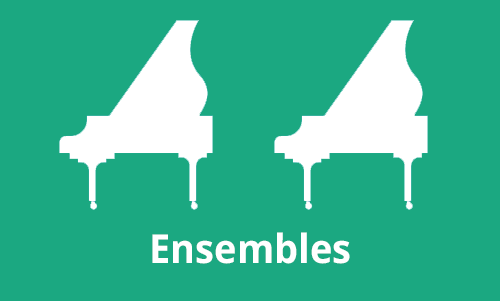 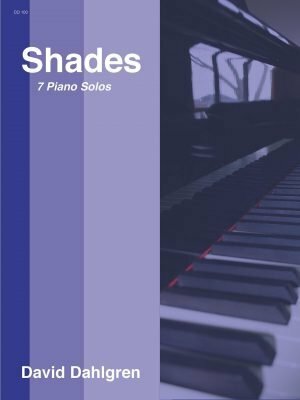 Shades is a collection of seven advanced piano solos dedicated to Canadian composer Robert Turner. 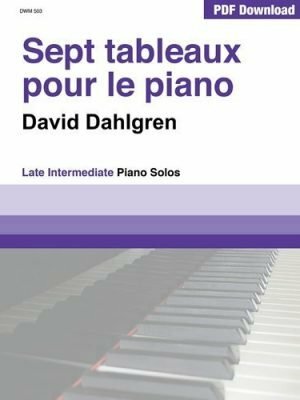 David Dahlgren has written a beautiful and creative collection in a wide range of styles with titles such as The Magic Fiddler, Shades of Couperin, Serenata Andalusia, Blues for a November Afternoon and more. 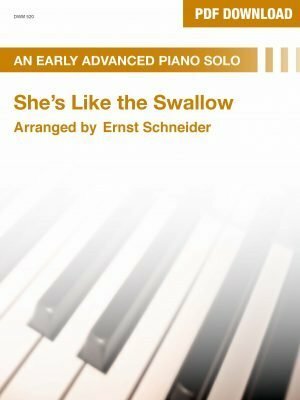 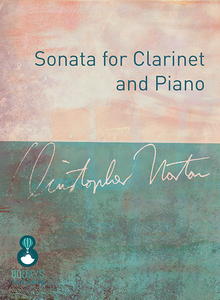 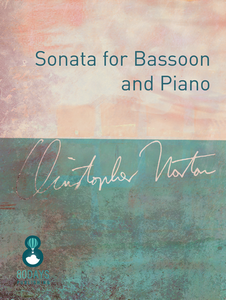 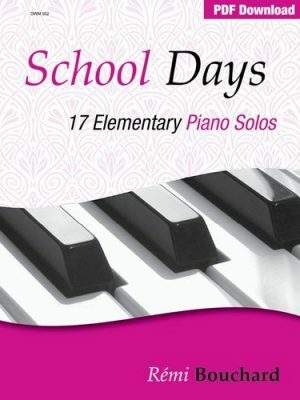 Shades is a fantastic collection of recital, festival, examination or recreational repertoire for the advancing pianist.